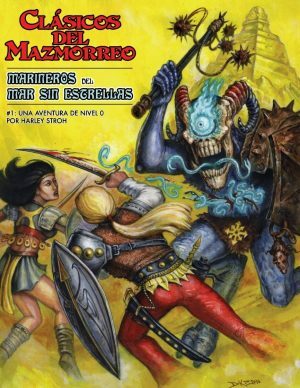 0-Level Characters Sheets — Now in a Spanish Language Version! 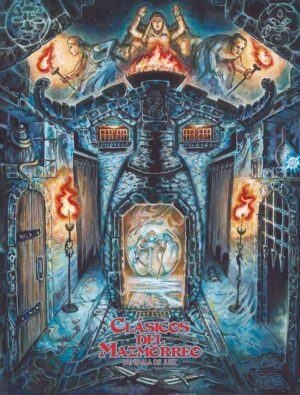 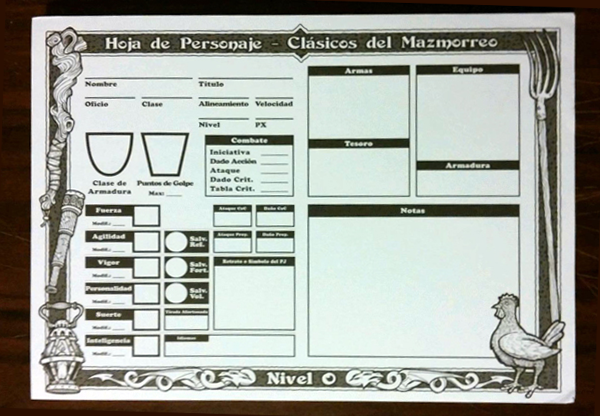 These pads of 0-level character sheets are perfect for your DCC RPG game! 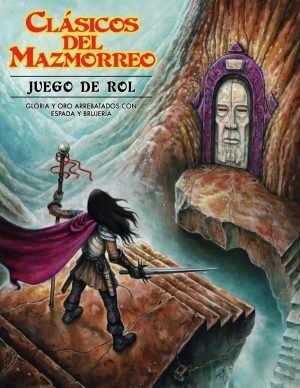 Created by fan favorite artist Jason Edwards, these sheets are perfect for running a character funnel en Español.